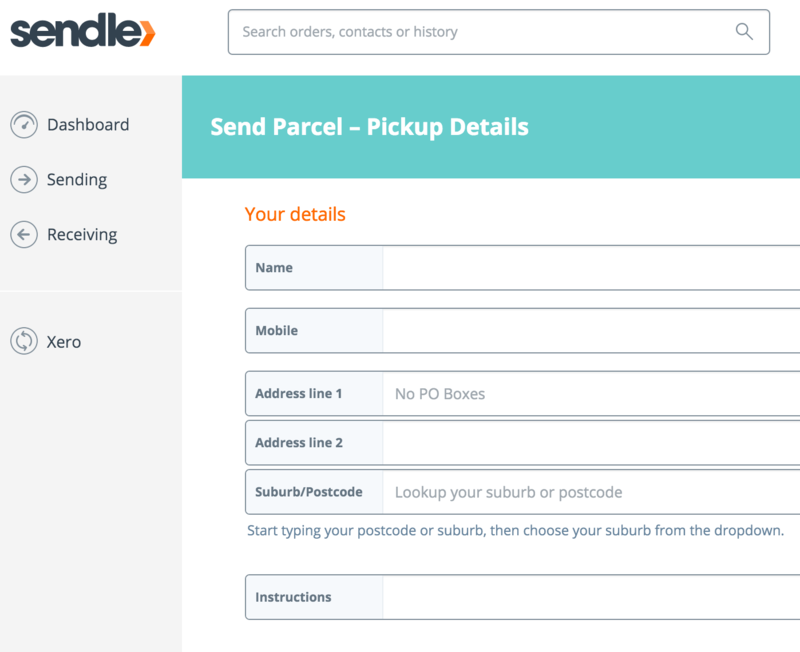 Saving your pickup address will help you to save time booking deliveries with Sendle. There are two ways your address can be saved on Sendle, below is how each option works. When you sign up you can edit your pickup address in your account settings tab within your dashboard. Alternatively when you send your first parcel, the pickup address and details will save in your account settings. You can edit your information from your account settings at any time. Now that you know how to save your address you can send a parcel using our national flat rates and save a bunch on sending your parcel across Australia.